She quickly dropped the client. But aren’t “customers always right”? Maybe so, but just because they’re right doesn’t mean there aren’t bad ones that drain resources. They also have an opportunity cost. That is, a business has less time to focus on top customers. 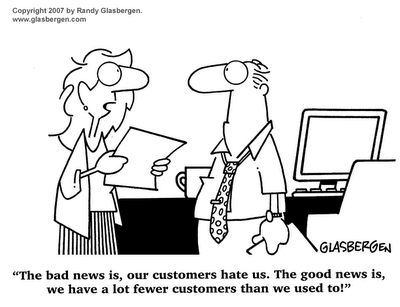 Bad customers often demoralize employees because of their complaints and excessive demands. Moreover, they are often the source of negative word-of-mouth. For many years, thousands of AOL customers took advantage of free trials and then free months from the Internet service provider, now a unit of Time Warner (nyse: TWX – news – people ). Obviously, these customers were consistently unprofitable for the firm. –The customer is acquired through the least expensive method or needed a high promotional inducement. The “least expensive” method suggests they sought you–and that is often too good to be true. The promotional inducement suggests sensitivity to price or incentive, which is not good for long-term loyalty. –The customer has high “service costs” or contacts the company above average. –The customer exhibits switching behavior (now or in the past) in your product or service sector or in similar sectors. 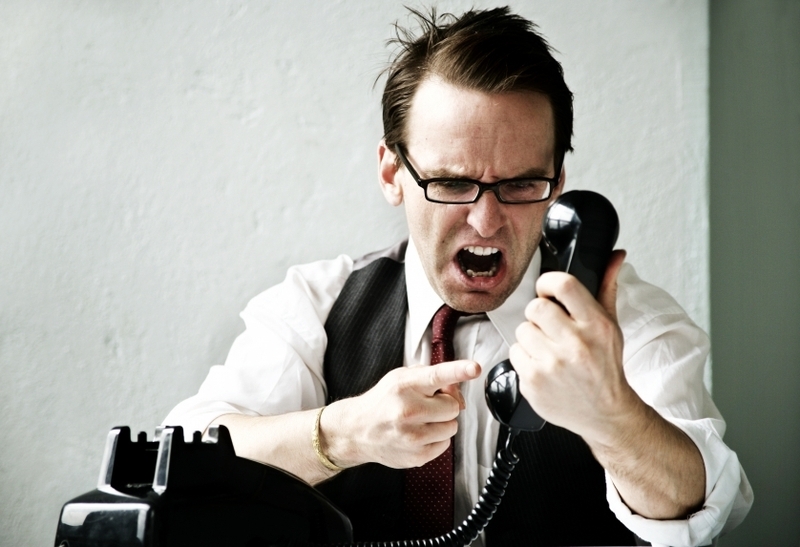 –A definite signal you have a bad customer: All contact is through their attorney. Fred Reichheld, customer loyalty expert and author of The Ultimate Question: Driving Good Profits and True Growth, says when companies disappoint their customers, they become detractors. 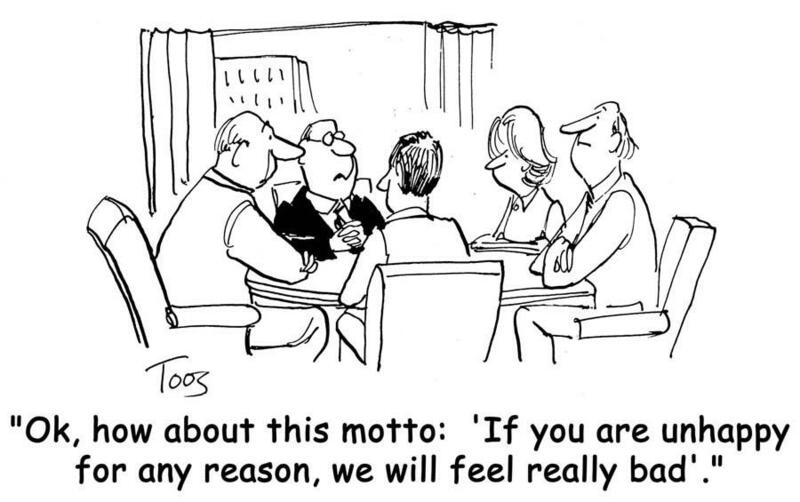 “Our research has shown that from 25% to 50% of customers are detractors at typical firms today. This enormous unmeasured liability is throttling corporate growth,” he said. Reichheld considers the best way to determine the extent of this problem is to ask customers “the ultimate question”: On a scale from zero to ten, how likely would you be to recommend us to a friend? HR Staffing Solutions is a small contract employment firm that also has top clients such as Computer Sciences (nyse: CSC – news – people ),TMP Worldwide, a unit of Monster Worldwide (nasdaq: MNST – news -people ) and Lucent Technologies (nyse: LU – news – people ). Large or small, customers can be demanding. Such was the case when a client called at 11 A.M. and wanted 20 cable installers by the next morning. Volvo Rents, a construction and industrial equipment rental firm, knows the profile of its target customer and works with a granular list of customers it wants to acquire. About 15% to 20% of Volvo Rents’ customers generate about 80% of total revenue. Such customers rent ten to 20 times per year and are willing to pay a premium for the service.